Have your favourite Shavedoctor products delivered to your door without ever having to reorder. Just choose the right subscription option for you and never run out of your essential Shavedoctor shaving products ever again. Join the Shave Club Gold and you will be able to enjoy a Barber Shop Shave from one of the affiliated venues around the UK. 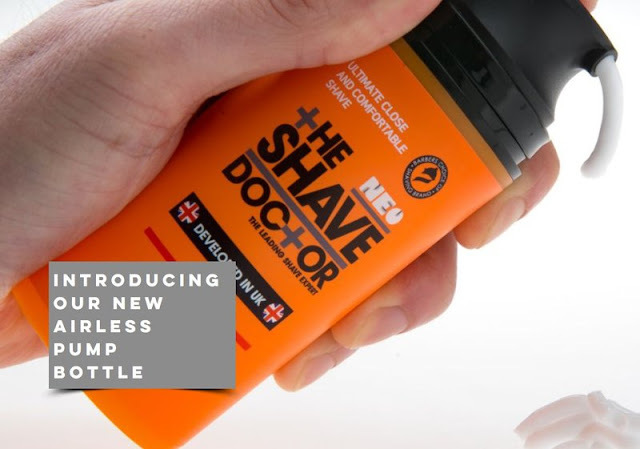 From Just £6 per month you can have your favourite Shavedoctor products delivered to your door without ever having to reorder. The Shavedoctor is one of the cheapest and most popular shaving brands in the UK. All Shavedoctor products have been professionally and expertly created by a leading shave expert, industry voice and global educator in the barber industry - From a man who understands men's skin and shaving irritation like nobody else. This range has been carefully developed for all skin types from ethnic, sensitive, dry and oily our products work hard to protect your skin like no other.